Spectacular range of plants and colourful birdlife. Active volcanoes. Amazing variety of wildlife. Dramatic cloud forests. Time warp villages. Rustic cuisine. Vast swathes of Caribbean beaches. Simply put, Costa Rica is a natural paradise - and there's plenty to keep you enthralled! Mini Package Tortuguero Central America	- 2019 prices on sale, call for details. Five days tour. 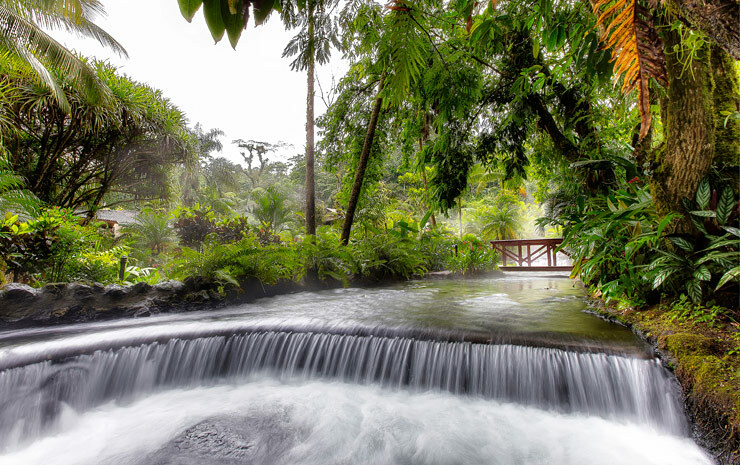 A series of the different waterways along the abundant flora and fauna located in the middle of the Tropical Rainforest definitely turn this place into a true ecotourism paradise. Mini Package Arenal Volcano & Monteverde - 2019 prices on sale, call for details. 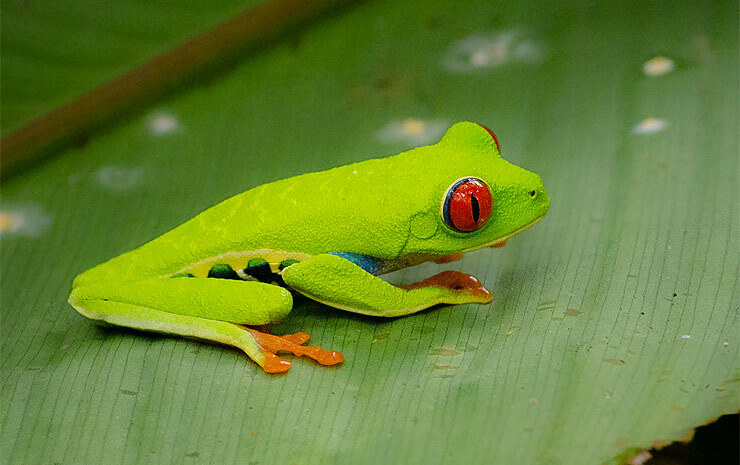 Six days tours taking in some of the most interesting and popular highlights of Costa Rica. Heading to the Northern Plains, where the famous Arenal Volcano is located, with its almost perfect conic shape, an area with a variety of attractions and activities to do, making the area a must place to visit. Tours include accommodation, ground and boat transfers, ground transportation, meals and refreshments, sightseeing and admissions. You’ll spend the tour in excellent hotels, and you’ll be in the hands of a professional, bilingual-speaking tour guide. More tours available, please call or contact us here for details.